This peer review paper presents a new mathematical approach to the diffusion of energy-efficient technologies using the diffusion of natural processes as an analogy. 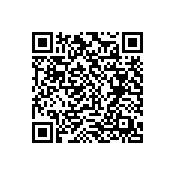 This approach is applied to the diffusion of the electric arc furnace in Japan. The main advantage offered by the new approach is the incorporation of an average effect of barriers to, and support measures for, innovation. This approach also incorporates some of the parameters influencing the cost-effectiveness of the investment in the new technology as the main driver for adopting the innovation. The straightforward equivalence between natural phenomena and the diffusion of innovation requires the conceptual abstraction of setting a dimension (and defining) the medium in which the diffusion takes place. 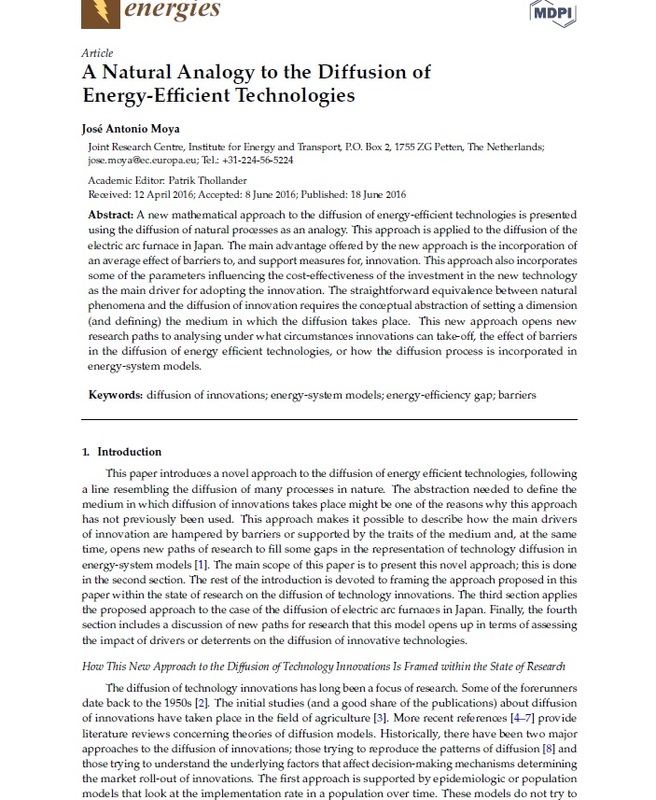 This new approach opens new research paths to analysing under what circumstances innovations can take-off, the effect of barriers in the diffusion of energy efficient technologies, or how the diffusion process is incorporated in energy-system models.